We Do Rentals! Short or long term for Movie productions, Conventions, etc. We can rent most of our Copiers, Furniture and Office Equipment. OfficeWise understands how your business is affected when a printer, computer, copier or fax machine breaks down. Our aim is to get you back in business as quickly as possible. 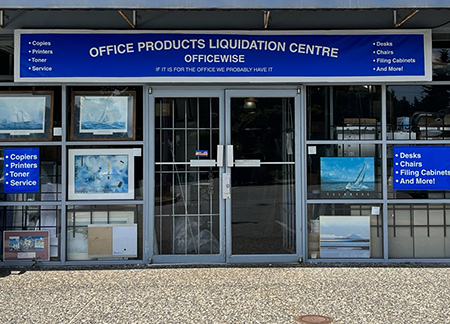 We are an established company, specialising in repairs, services and supply for all types of photocopiers, printers, computers, servers, and facsimiles in the Vancouver Metropolitan area. We also do short and long term rentals on all our copiers, office equipment for movie productions, conferences, trade shows. 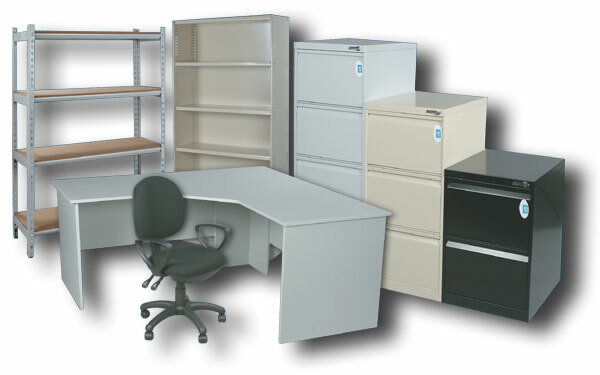 We carry a full range of almost new & used office furniture at a fraction of retail cost. 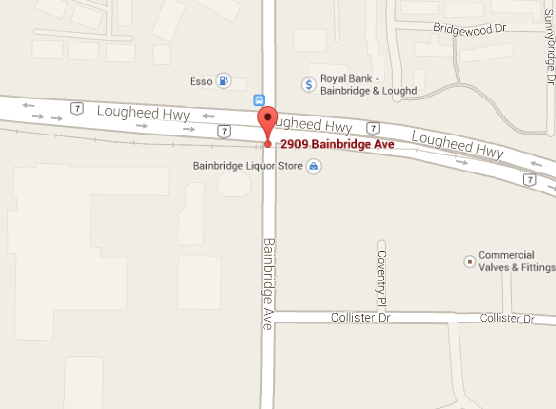 Call us today or visit our location to see our inventory. 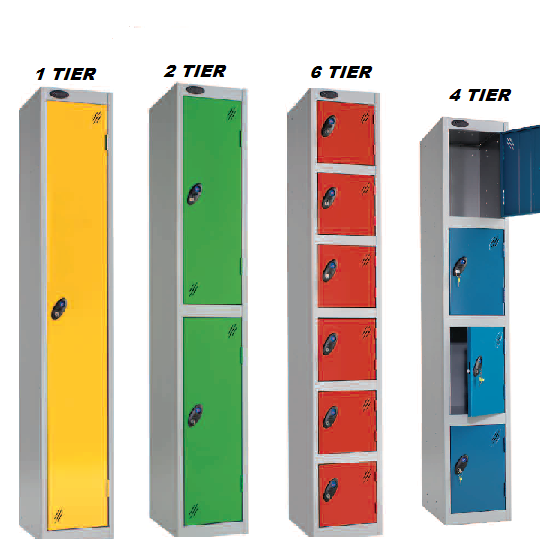 We also sell used lockers. Call today for more info. Need Short Term furniture or equipment? We do Office Equipment rentals too! Call to inquire. Officewise has been providing office relocation & disposal services for over 25 years with our expert movers. We can relocate and dispose your office items at very competitive prices. Call us for a free estimate. Officewise is a Okidata color MFP Elite Dealer supplying and servicing all OKIDATA copiers & office equipment.